Describe two methods of using natural light to benefit occupant comfort, productivity, and satisfaction at the Brain Performance Institute. Identify how the Shenzhen International Energy Mansion takes advantage of daylight while reducing solar gain and energy use. 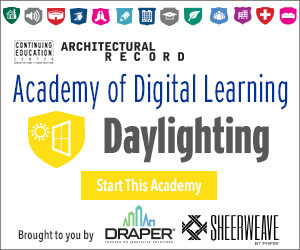 Summarize the benefits that natural light affords to students. Explain the techniques used at the Houston branch of Vitol to bring in natural light and connect employees to the outdoors. The benefits of natural light and the use of daylighting techniques to reduce solar heat gains, glare, and increase occupant comfort are being addressed in innovative and transformative ways in all types of buildings. How is our brain changed by the space we work in? 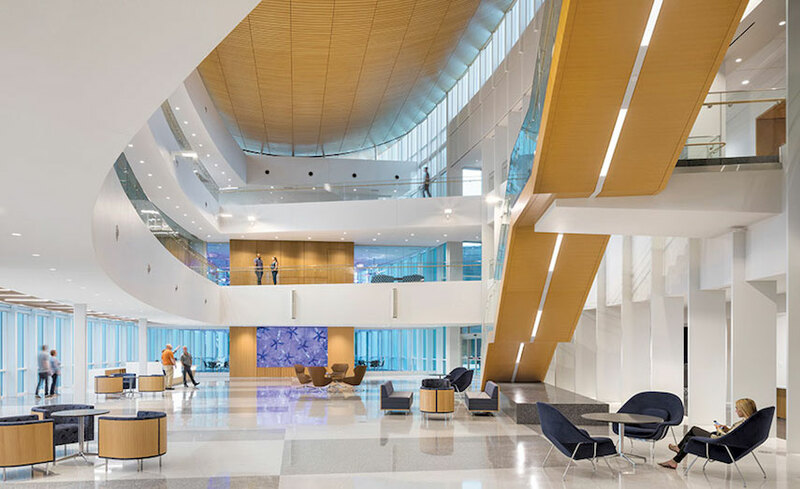 At the Brain Performance Institute, the architecture aims to keep the mind engaged, and natural light is one component of this strategy. Patrons and artworks alike were considered as the National Gallery of Ireland underwent a transformation, bringing light to the darkest corners of the four distinct wings, while protecting national treasures from damaging rays. This Sydney high-rise, with its timber blinds that glow golden, has increased spatial comfort and sense of connection to the outdoor environment for its occupants. Letting light in is easy. Optimizing visual comfort can be more of a challenge and one that is often overlooked. This two-building complex has found innovative ways to take advantage of daylight, while reducing solar gain by as much as 30 percent. Extensive and strategic use of daylighting has created a pleasant setting and enhanced the work environment for traders at this Houston international energy and commodities trading company. This University of Toronto building took a bold approach to lighting, utilizing theater techniques and an atrium that slices vertically through the core of the 12-story structure, pulling sunlight deep inside.